I’ve told this story many times here on the blog, but when my oldest child was two years old I began researching preschool options. At that time, everyone I knew was sending their child to a preschool program. It was not long before I stumbled upon another blog and learned about the Charlotte Mason method of homeschooling. I was hooked. 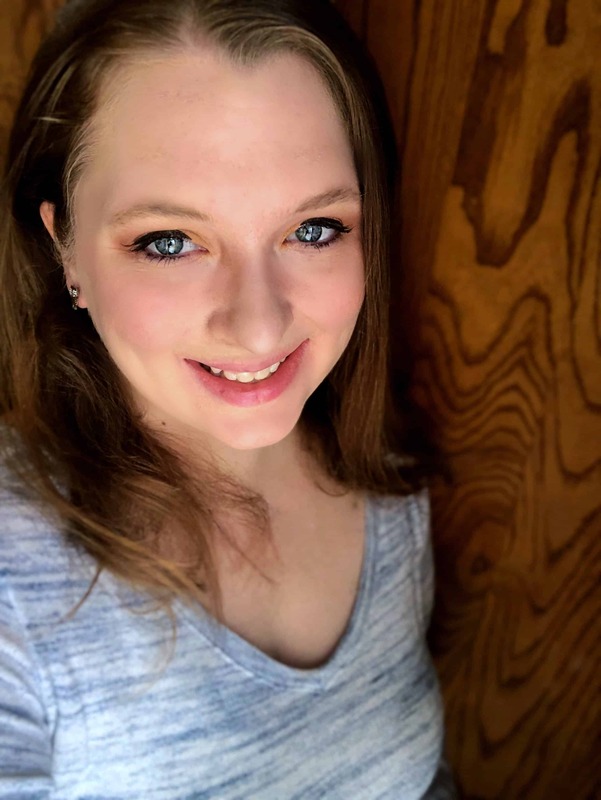 For the first time ever I considered homeschooling my children and soon embarked on our homeschooling journey with a Charlotte Mason preschool. The Charlotte Mason method is very gentle in the early years. There is a focus on building a love of reading quality literature, introducing your child to music and art, and also spending lots of time in nature. 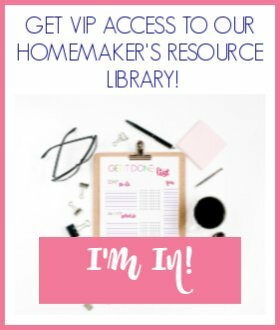 It’s a wonderful way to introduce your child to school, and one I highly recommend for new homeschool moms. Preschool children should enjoy their day! This is not the time for drilling your child with worksheets and flashcards. When implementing the Charlotte Mason method, formal lessons do not usually begin until age 6. Of course, eager and interested children can learn to read and begin writing earlier, but there is no pressure! 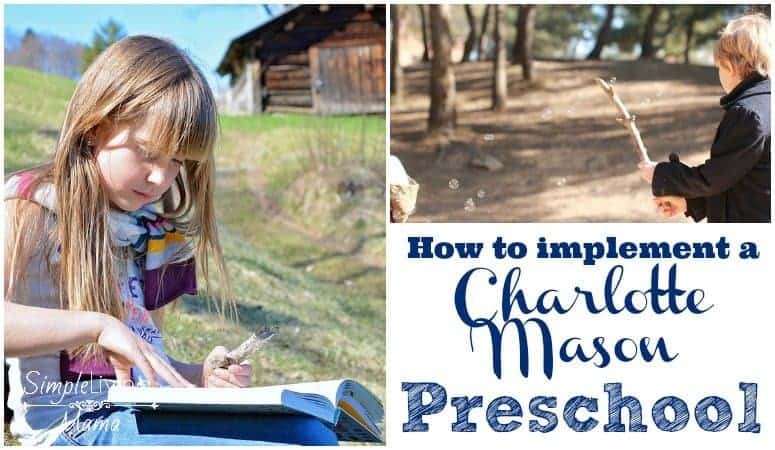 When I first began researching ways to implement the Charlotte Mason method for preschool, I relied heavily on Ambleside Online Year 0 and Simply Charlotte Mason for ideas. They are still my go-to online resources for the Charlotte Mason method. 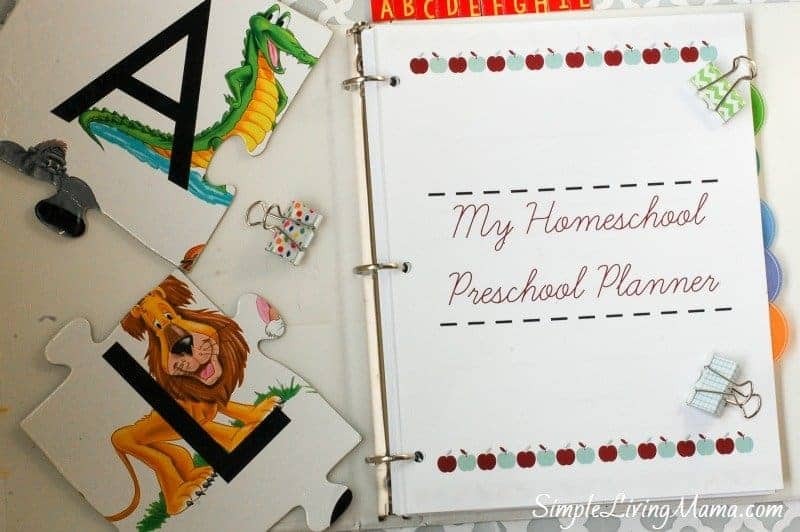 My Homeschool Preschool Planner – I have created a complete guide for planning your own homeschool preschool. It is heavily based on the Charlotte Mason method. Nourished Children Early Years Guide – This guide is an absolutely delightful resource for any mother wanting to implement a Charlotte Mason preschool or kindergarten. You’ll learn solid, real-life ways to put the Charlotte Mason method in action with your young learners. My Father’s World Kindergarten – with my oldest child I used My Father’s World kindergarten for his K year. This is a unit study approach, but incorporates a lot of Charlotte Mason ideas. What would you like to learn about the Charlotte Mason method? I am now implementing a Charlotte Mason kindergarten with my second child. I will begin working on a series for that soon.